We set price for each customer individually. Contact us providing website address and access to the back office. 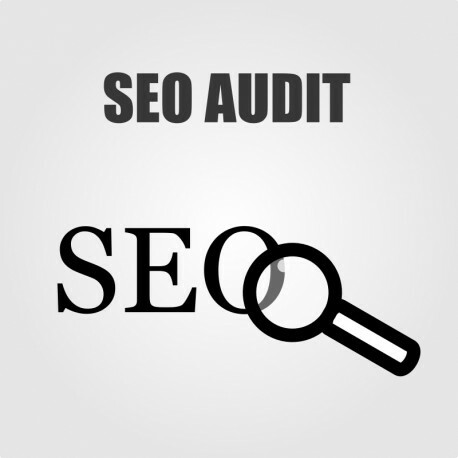 we also offer SEO Optimization service as next step after the Audit service.